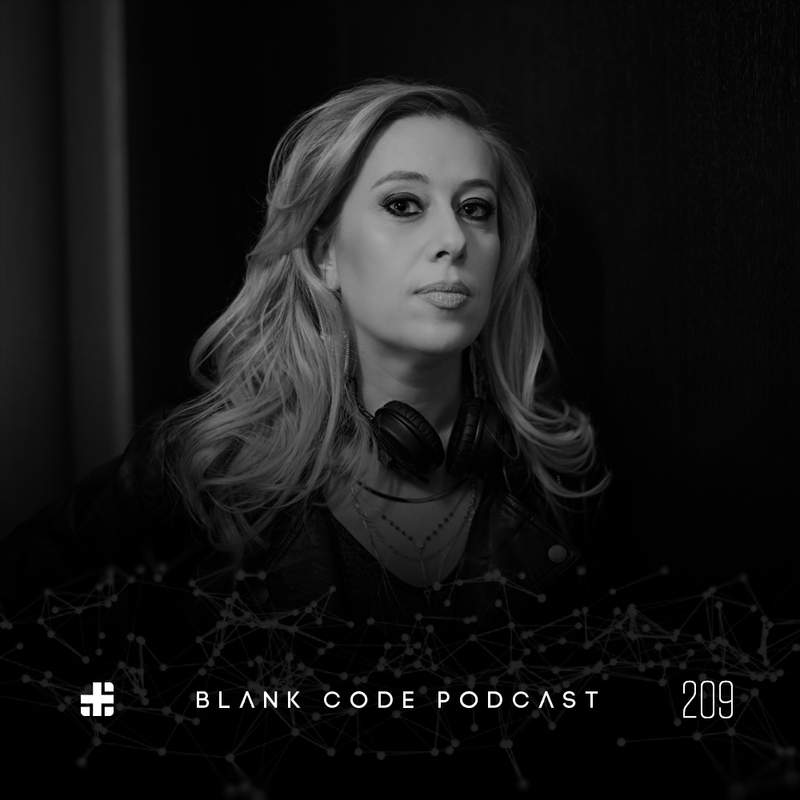 Our next guest on the Blank Code podcast is Dani Lehman. 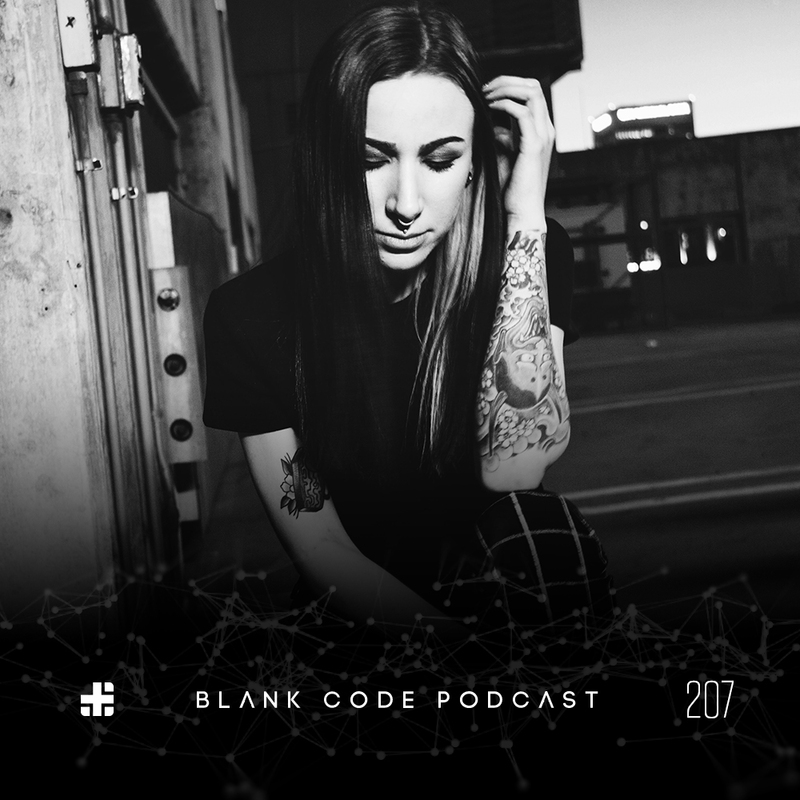 Dani is currently spending the summer in New York curating events as an Aphotic collaborator while playing shows as a Dirty Epic resident. 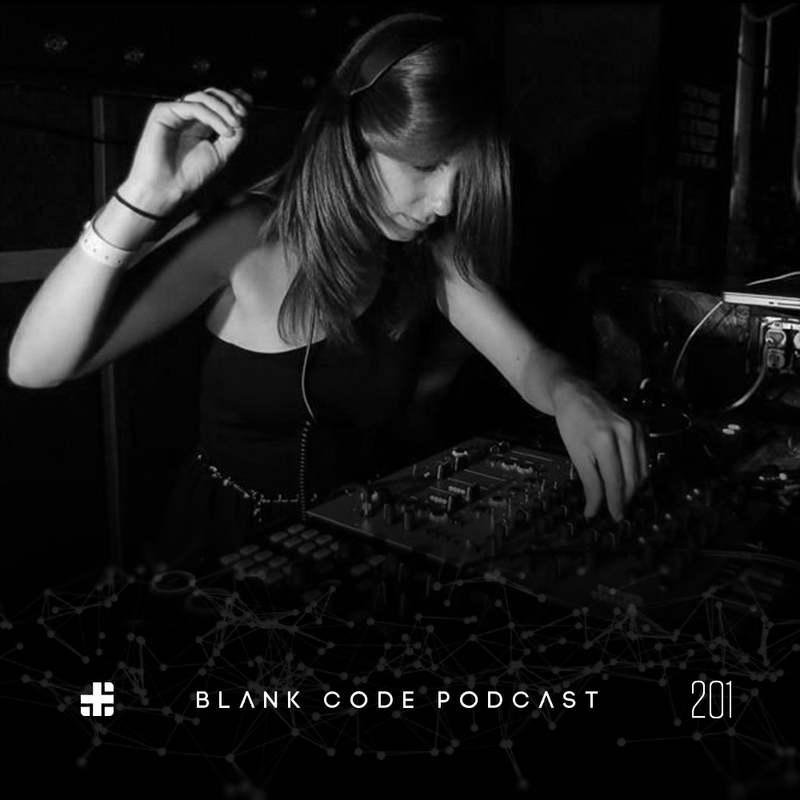 She will be back in Detroit to perform at Scene 43 along with Edit Select on July 30th 2016. 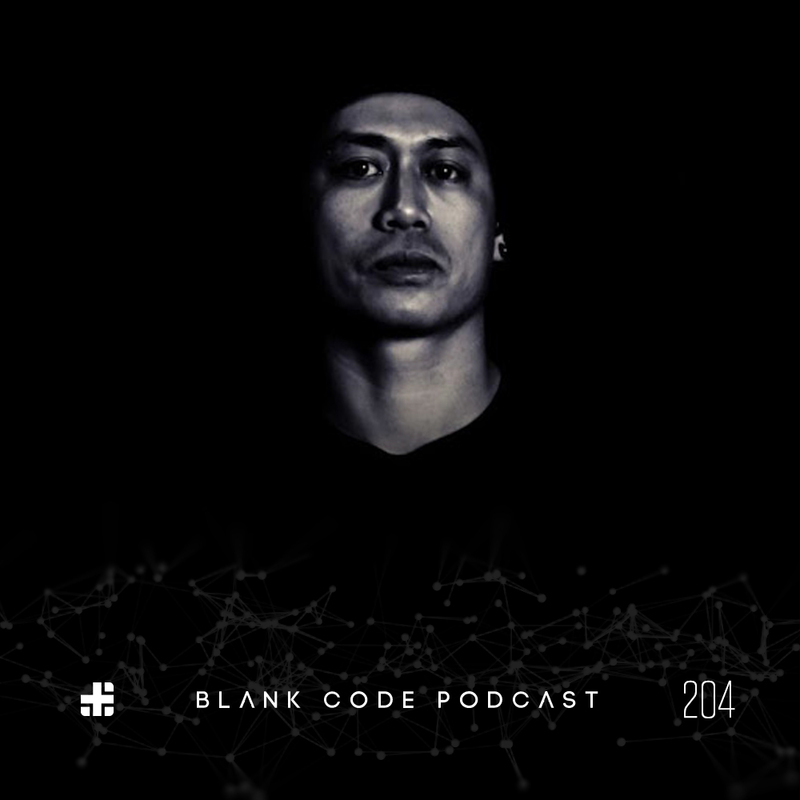 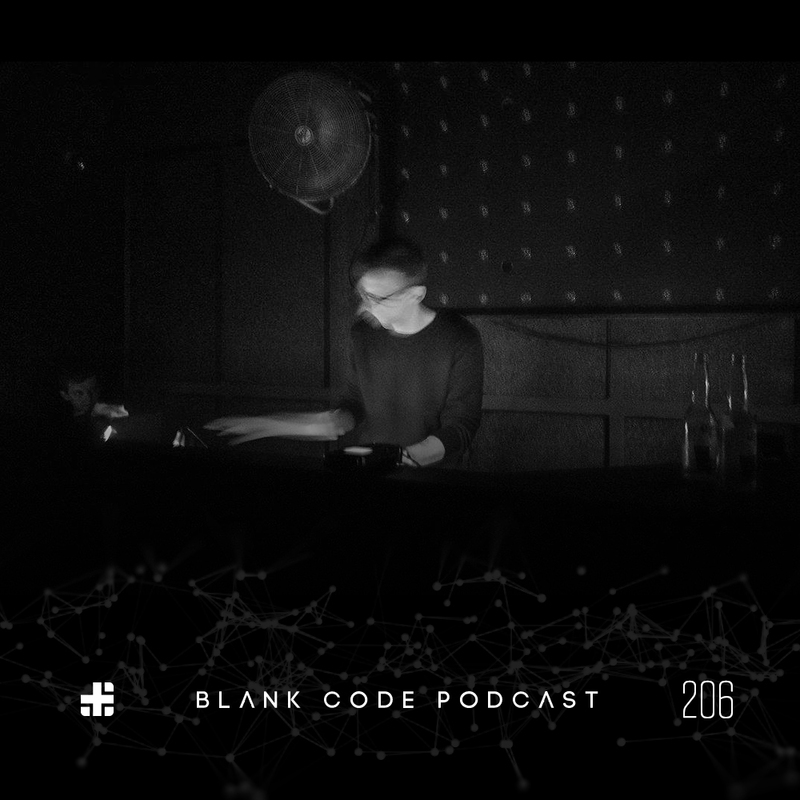 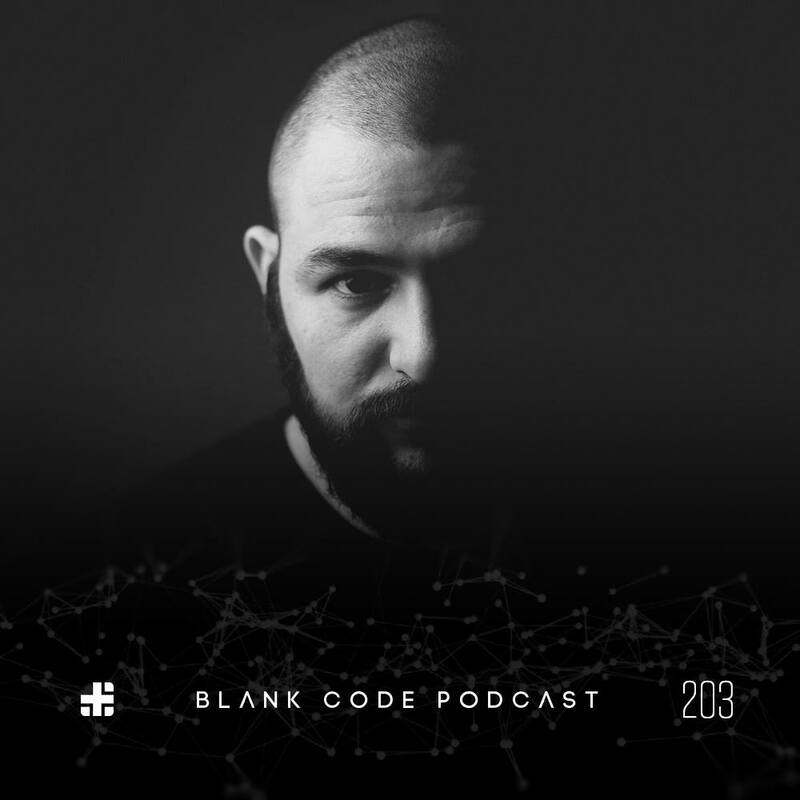 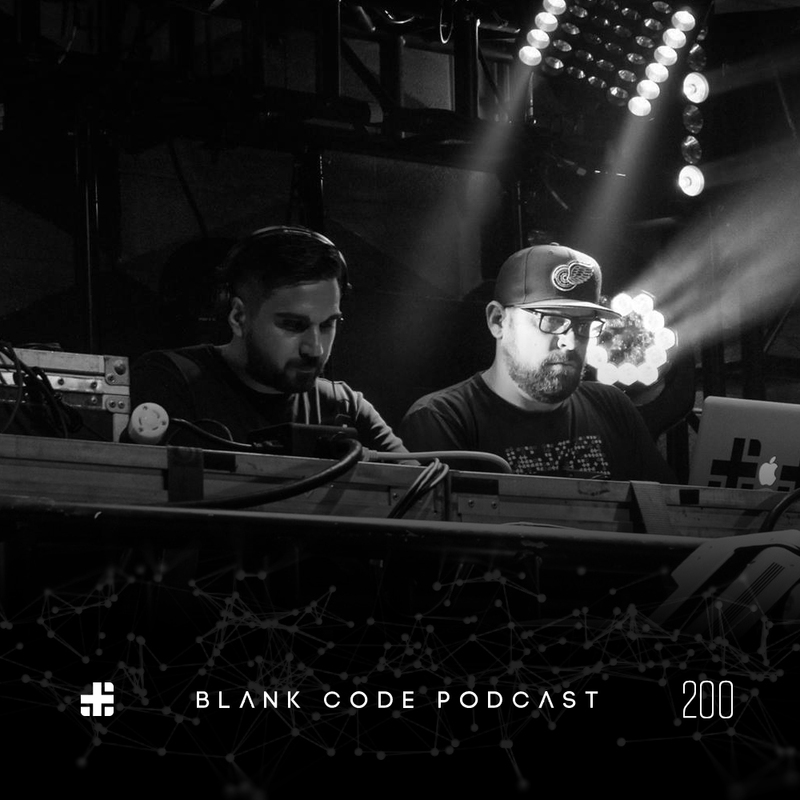 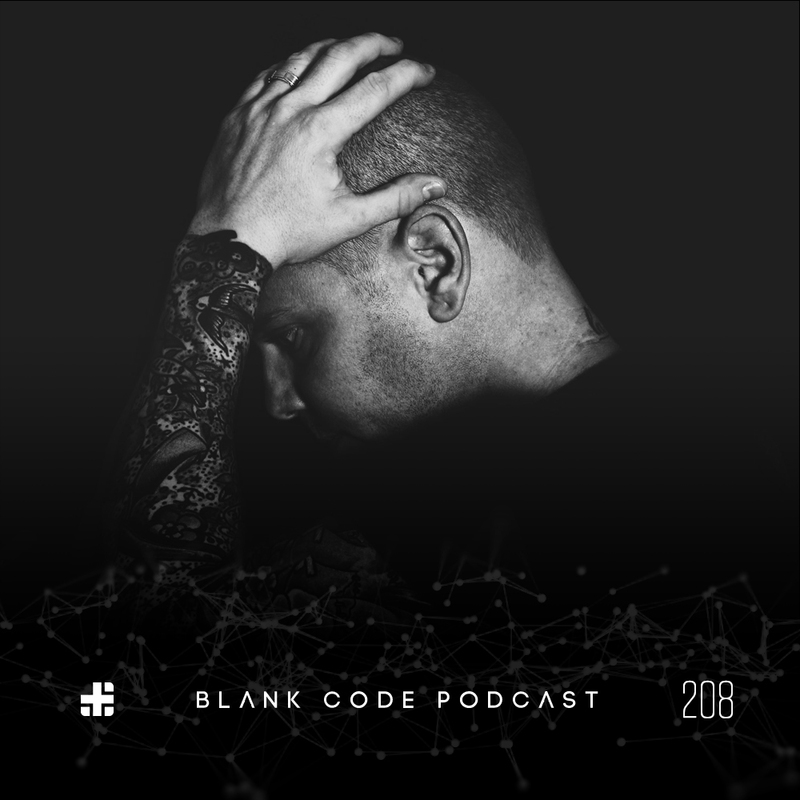 For our 200th podcast we’re giving you a mix by Blank Code recording artists and record label founders Project 313. 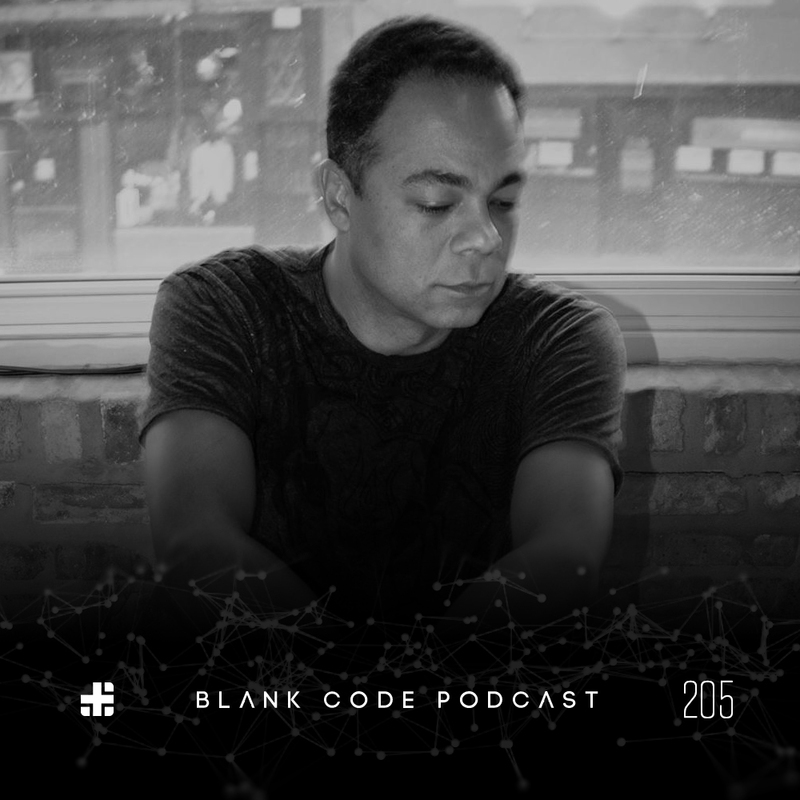 The set was recorded live in Detroit at Movement Electronic Music Festival on Saturday May 28th, 2016. 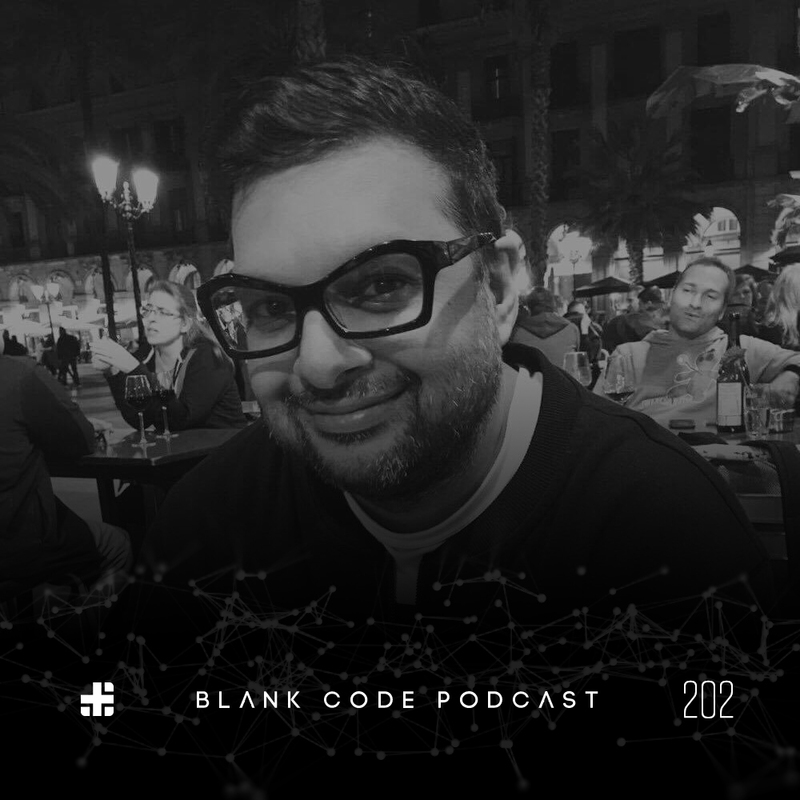 Thanks for listening and we hope you enjoy the podcast.